I’m back! After writing 29 medical school secondary applications in 28 days, I am finally returning to my blog to make a much needed update on my knitting ventures (you’ll have to excuse any secondary-ese or flawless use of punctuation that accidentally spills into my diction; it’s been a long 4 weeks)! For those of you who checked here daily for the last month and a half expecting a new post, thank you for keeping my WordPress stats looking pretty, and for those of you just joining me (I feel like my stitching sabbatical has been long enough to warrant an explanation), my journey to medicine (also: medical journey, road to medicine, path to medicine, pursuit of medicine) had caused a brief irregularity in my knitting and blogging regularity, but now that my essay-writing is over, I can show you all of the things I’ve been working on! 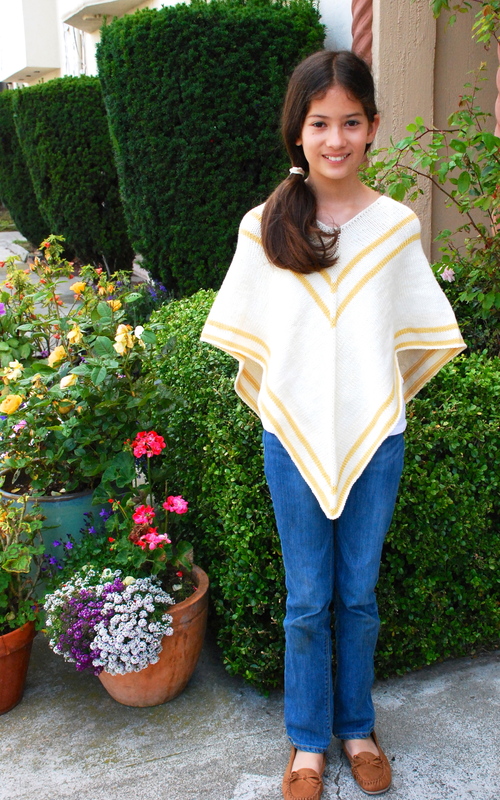 So around 5 months ago, my uncle asked me to make his daughter a poncho (which he erroneously called a shawl. I know, rookie mistake, but go easy on him. 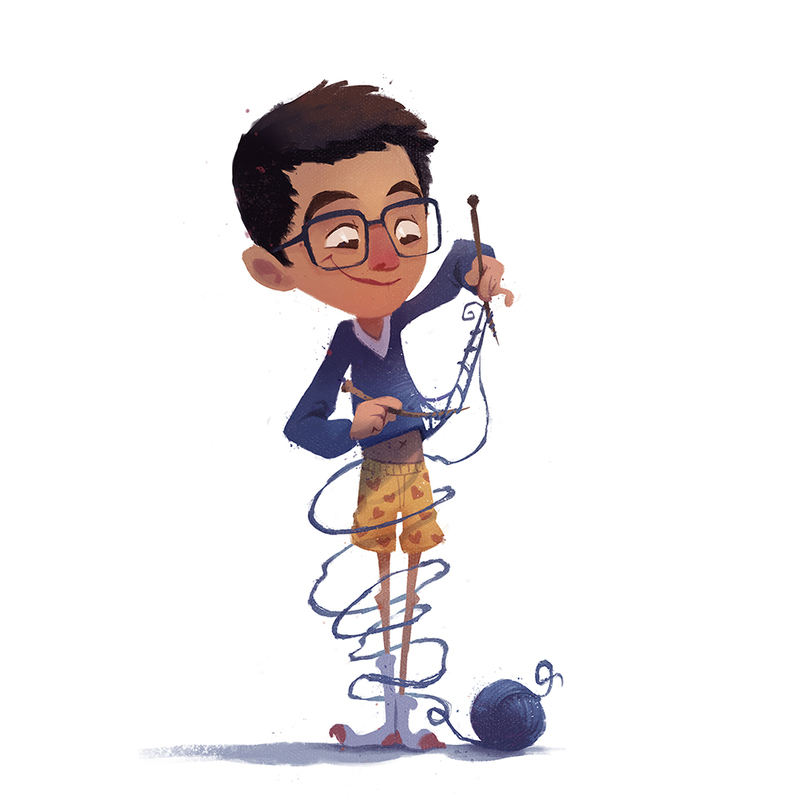 he’s new to knitting knomenclature). Naturally, I agreed, not just because she’s my little cousin and I’d basically knit whatever she asked me to, but also because I’d never knit a poncho before, and I figured it would be easy enough for me to make while still trying out my own patterns and colors. Unfortunately, my uncle told me that she wanted a tame poncho with soft, muted colors (as evidenced from the above picture. apparently the “wacky colored poncho kid” doesn’t get popular until high school or college), so I ended up making it an off-white ecru (redundant? ), using a different contrast (definitely redundant) color for some fringe bands running along the edges (okay, I’ll stop). 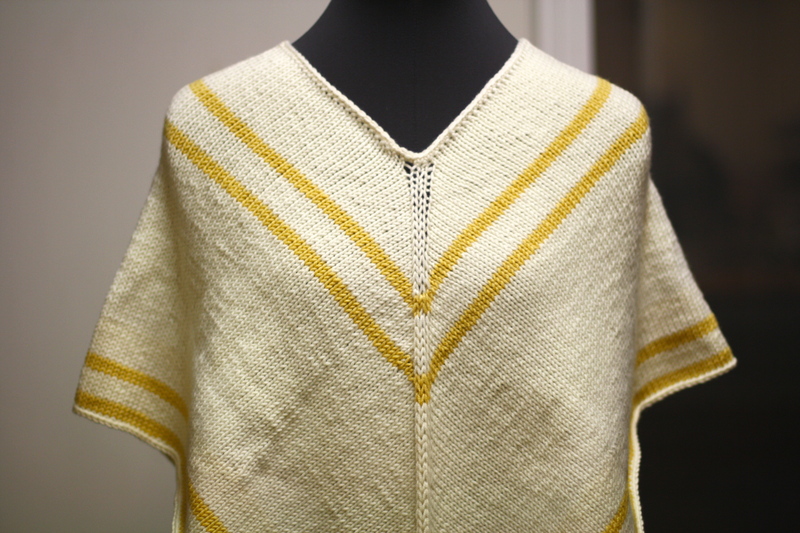 For those of you who want the knitty gritty details, I used Karabella Aurora 8 Ivory and Gold and followed this free pattern, which I adapted a little (actually a lot, since the original pattern is meant for like, a Barbie doll). Aurora 8 is perfect for children’s garments because it’s machine washable and super soft (I’m tempted to say supes soft but I’d hate to over-hype it), making it perfect for kids who love to run around outside during recess and look fabulous doing so. Also, if you’re afraid of the dreaded stockinette curling, crocheting a border around the edges works perfectly to keep the entire work flat (after some blocking, of course). 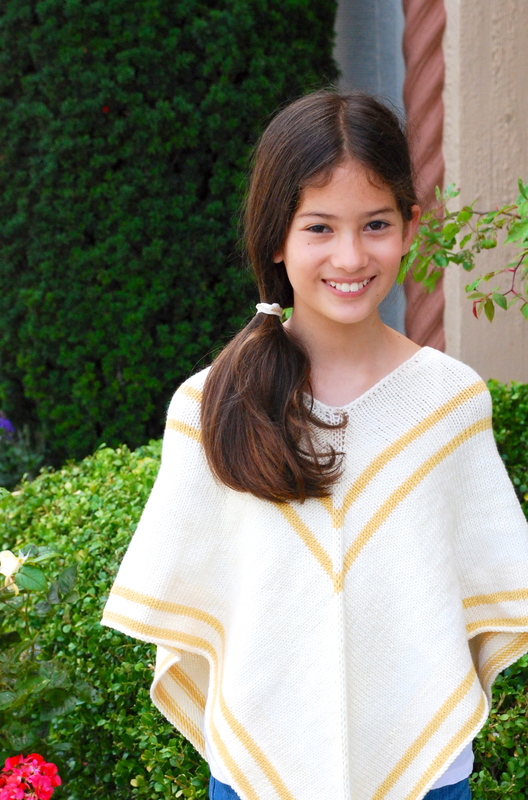 Okay, now you’re probably dying to know how this poncho looks on my cousin. Luckily, my uncle was able to snap some candid pictures of her just trying it on and acting natural as if there wasn’t a camera in front of her. Aren’t these pictures great?! I’m pretty sure they were taken with an iPad, so I totally regret judging all of those iPad parents in the front row of my graduation taking rapid fire shots of their kids. I’m actually kind of surprised that it’s taken me this long to knit something for my cousin, considering our unique (also: diverse, diversity, unprecedented, innovative, inventive, creative) relationship. Since learning how to use a spindle at school (while the rest of us were reading The Giver and seeing how many dead buffalo we could carry on our wagon on “Oregon Trail”), she has become the only member of my family who shares in my love of yarn. We have big plans to open our own yarn store in the future (It will be called “Too Cool for Wool” and she’ll spin the wool and I’ll dye it and knit the sample projects that hang in our 2 story loft-converted-store located behind a coffee shop where we’ll provide quality, elegant wool to unlikely knitters), so keep an eye on kickstarter, because when my cousin gets really good at spinning wool (or graduates from elementary school. whichever comes first), we’re gonna be hitting that up. Okay, so I know I talk pretty openly about my knitting and I use flamboyant language quite freely (#obvi), but to be honest (realtalk here), I’m actually quite insecure about my masculiknity. Don’t get me wrong, I’ve accepted my effeminate skill set (of which includes crocheting, macrame, and reciting Sandra Bullock’s lines from Miss Congeniality) and don’t ever plan to stop knitting, but part of me has always wished that I could get into basketball (DUB NATION), xbox360 (is one of the x’s capitalized? ), Starcraft (xboX? ), or all you can eat korean BBQ (looked it up. it’s Xbox). And either God has a funny sense of humor or I’ve hit second puberty, because as of 3 weeks ago, I’ve discovered my testosterone-lathered passion (also: calling, call, urgency, fervor): woodworking. 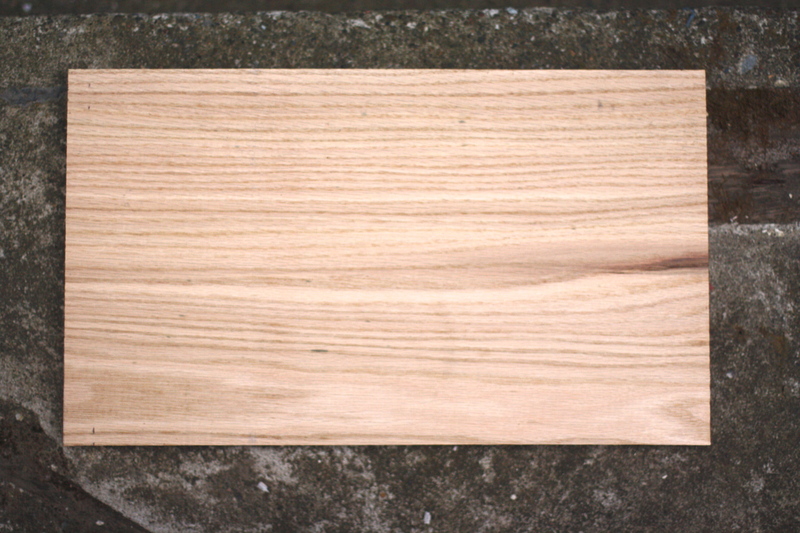 I present to you my very own rectangular piece of oak cut with a 7-1/4 inch circular saw out of a much larger piece of oak, and it will be part of the box I am making with my dad (this may be the manliest sentence I’ve ever written on this blog), a box that will hold all of my knitting needles and supplies (whoops, ruined it). It was odd hearing peoples’ reactions when I told them that I was carving a box (“wow, that sounds really cool!”) to hold my knitting stuff (“oh. 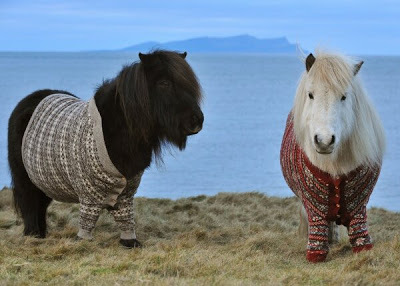 you knit?”)–how one hobby was admirable while the other was just quirky. A more articulate man could say something about how my situation makes a larger statement about oppressive gender roles, but in all honesty, I just found it funny. Currently, my inbox is littered with emails to lumber mills from Minnesota (apparently all of our wood comes from there) as well as updates on my Malabrigo Worsted shipment. My watch list on eBay is lined back-to-back with wood blocks and Addi Turbo needles and Ravelry.com and northernwildwoods.com are both in my recent browser history. I’m not exactly sure what’s masculikne and what’s feminine anymore. Cool trends for men and women change as fast as Taylor Swift’s boyfriends (BURN). Knitting used to be a girl’s thing until recently, and I’m pretty sure the ball vise I just bought was from a woman. And while I could spend all my time chasing down these elusive social norms, for some reason, becoming a knitting woodworker (or is it woodworking knitter?) sounds so much more fun. ***For beginning wood carvers, basswood (also called lime wood) is highly recommended, as this wood is incredibly soft and close grained, making it very easy to work with.